Cartomizer Outlet refills fit Whites Electronic Cigarettes. Just select 'Whites' when choosing your fitting. Whites Electronic Cigarettes have some of the best tasting cartomizers on the market but you will still notice an improvement when switching to Cartomizer Outlet refills. 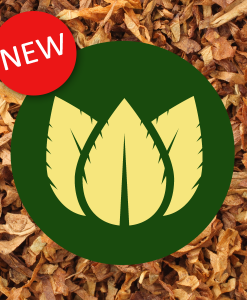 Our refills will give you a greater selection of natural tobacco flavours and cartomizers that last longer. Prices are similar to Whites Electronic Cigarettes so you won't lose a penny by switching to Cartomizer Outlet. If we had to choose one brand of electronic cigarette to supply us with batteries it would be Whites Electronic Cigarettes. They are amongst the slimmest, lightest and the most sleek of all e-cig batteries. It's not only us that thinks so. Which Electronic Cigarette rank the Whites kit as the best electronic cigarette. Whites have a fantastic reputation and their customer service is second to none. As the Whites Electronic Cigarette batteries are smaller than most of their competitors, they may need charging more often that some others. This is only a minor issue and the size and feel of the product more than makes up for this. Cartomizer Outlet refills look amazing with the Whites battery. Pairing the two together creates a very realistic cigarette replica. You can pick up an e-cigarette Pro Pack from Whites Electronic Cigarettes for under £50. It is worth every penny (just remember to come back and get your refills here for the ultimate electronic cigarette)! 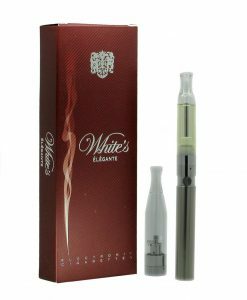 Whites Electronic Cigarettes make fantastic kits so pair them with our cartomizers. Cartomizer Outlet will give you a better selection of Tobacco refills and cartomizers that last longer. To get started and check out Cartomizer Outlet's premium electronic cigarette refills click the link below.